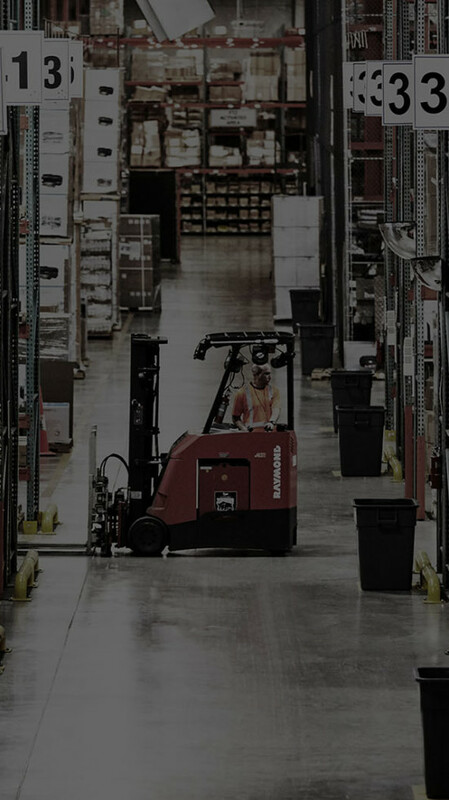 Every day, companies across a wide range of industries use LEAN in their supply chains, warehouses and distribution centers, finance departments, and customer service centers, among other areas. LEAN practices improve safety, quality, and productivity by extracting cost and waste from all facets of an operation – from the procurement of raw materials to the shipment of finished goods. In 2013, FRAM contracted Ryder to implement a LEAN culture in one of its five distribution centers (DCs). This report showcases the LEAN culture and the results FRAM achieved from its implementation.